As head of digital for ASEAN at Philips, Chum has an overall responsibility for digital strategy creation and delivery. Elaine is also seen as brand custodian of the Philips digital spaces and a change driver of the digital domain. Her expanded responsibility includes coaching of digital members of digital members to expand her digital expertise to Philip’s Lighting and Health Care. 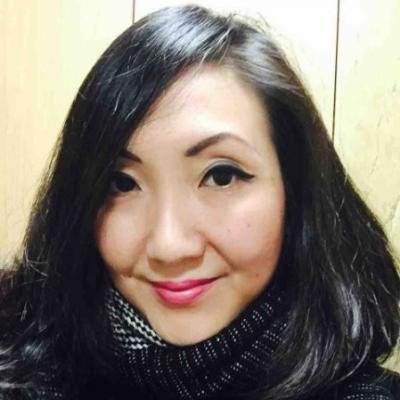 Having lived and worked in Australia, China, Singapore, Netherlands and Korea, Elaine brings about her experiences and insights from the East and West, bringing in an international and culture perspective. She was awarded GOLD by Philips for Outstanding Digital Activation for 2015 in a local market. Check out the incredible speaker line-up to see who will be joining Elaine.